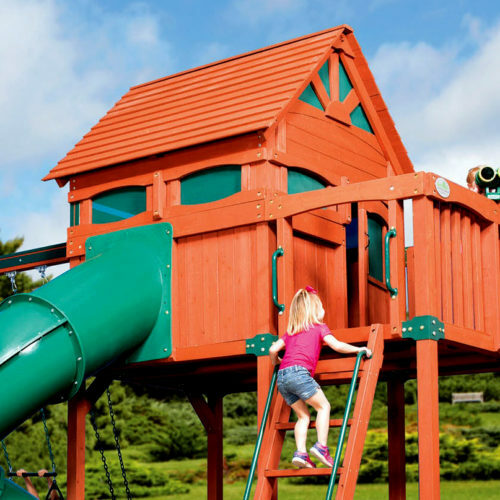 What could be better than your own Backyard Adventures play set? 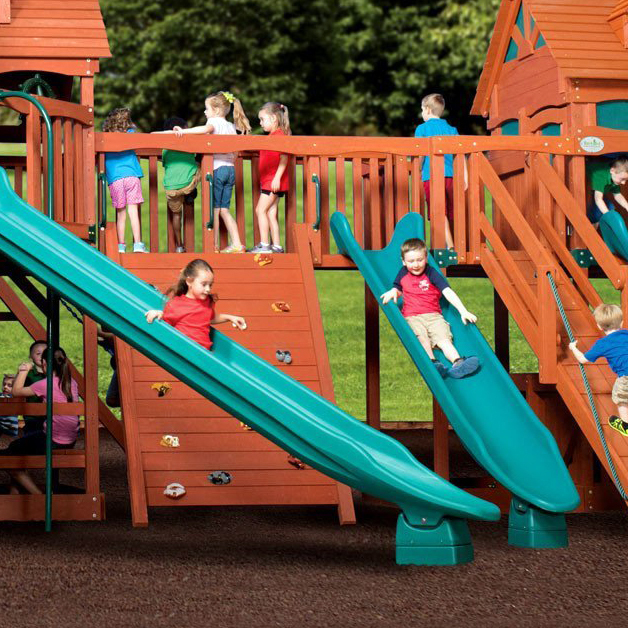 Two Backyard Adventures play sets! 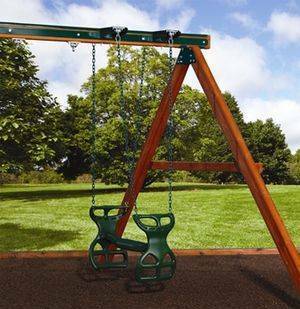 With the Adventure Bridge, you can easily connect our play sets and create an even more amazing space for your children to play, grow, and explore. 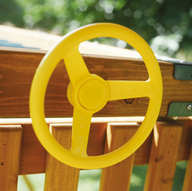 Made entirely of durable cedar, this 8' bridge is a favorite with both children and adults. 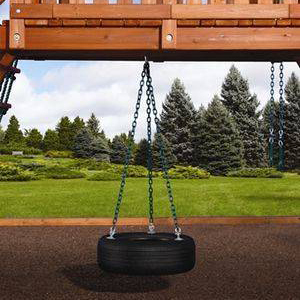 Add a more excitement for the children with a tire swivel swing below your bridge.